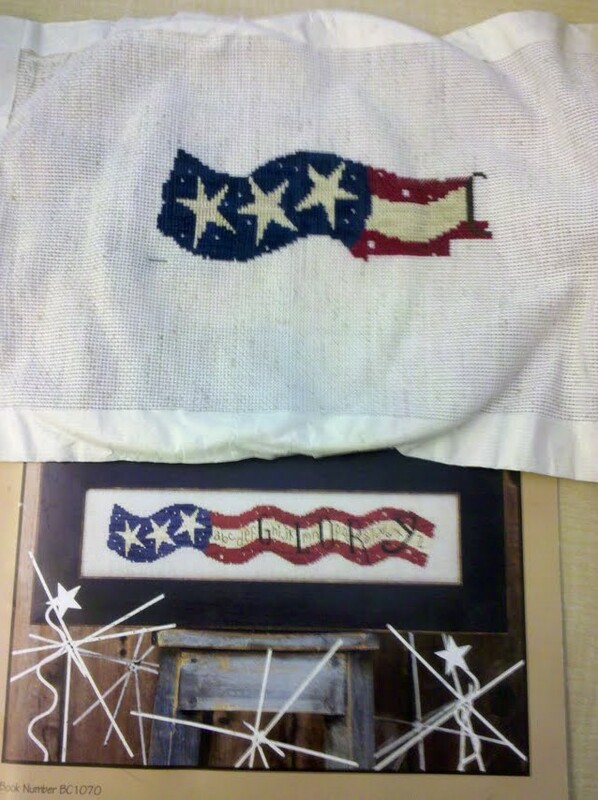 So this is three days worth of progress on my Country Cottage Needleworks piece. 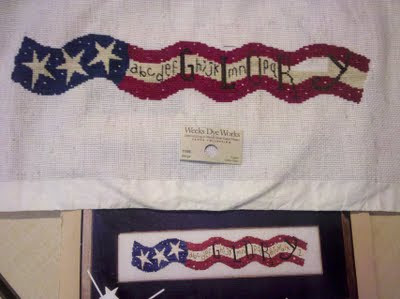 I am also hoping to have this one done in time for July. 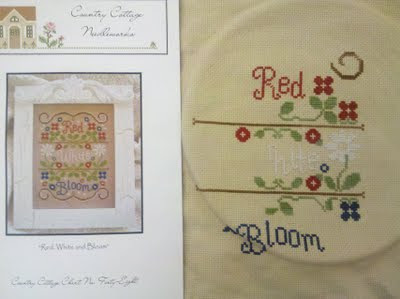 I am really liking stitching seasonal pieces this year. The downside of this is that al my WIP's aren't getting any attention because I am moving from one new project to the next. I'm still not sure on this one that the white is showing up as much as I would like, but too late now. And I have a question for my fellow stitchers, this may be one of those DUH questions that I really should know after 20 years of stitching. But I just don't get it. 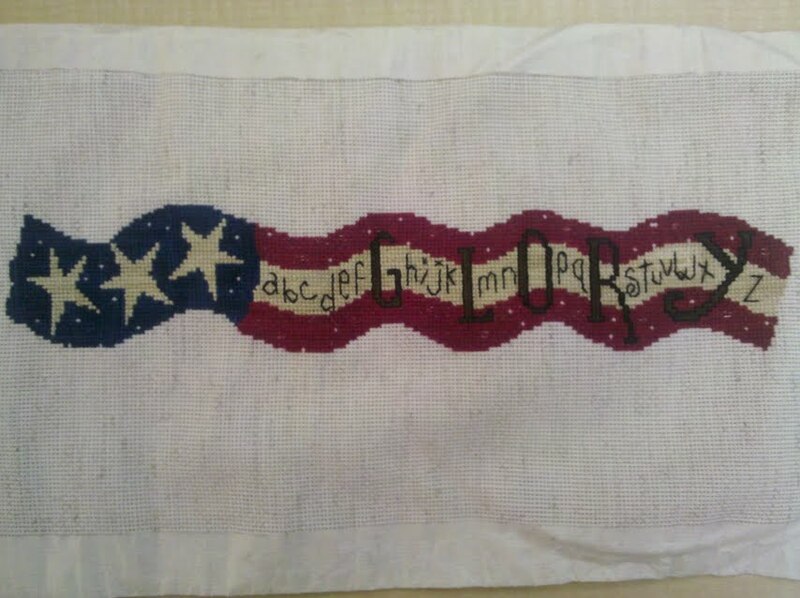 I have stitched a few Mirabilia pieces (never finished one yet), and sometimes when reading other people's blogs about them they say that they have stitched the faces "over one". 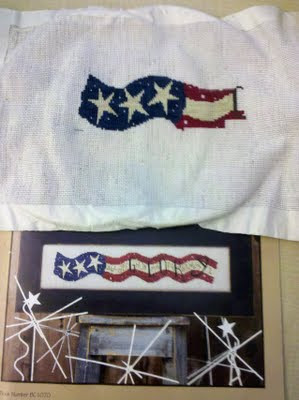 Now I know what stitching over one means, but why would they only stitch the face over one? Wouldn't that make it uneven from the rest of the piece? Do you have to double each stitch to make it come out even? Am I the only one confused by this? There is probably some detailed instructions on this on the back of one of my Mirabilia charts, but have I ever read the instructions on anything! And Google just made me more confused. So I am releasing my question into blog-land and hopefully someone out there will know the answer. "Glory"-finished in all it's glory! So on to my next project. Here is my dilemma I have too many projects I want to start right now! One is already started, the Clean And Fresh piece. It's actually been started since 2006! And the worst part is is that it's a really easy piece to work on, lots of color changes, bright happy colors, and I love the design. So it should be done by now! Instead I pull it out for a few weeks each year and fumble along on it, until stashing it away for another year. 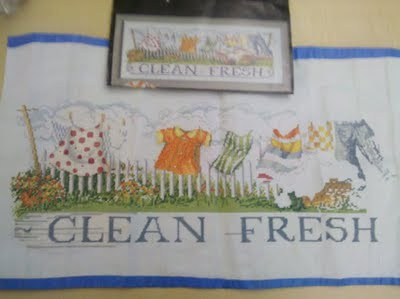 And this came in the mail with my beige thread. Come on, I couldn't just order one little skein of thread. 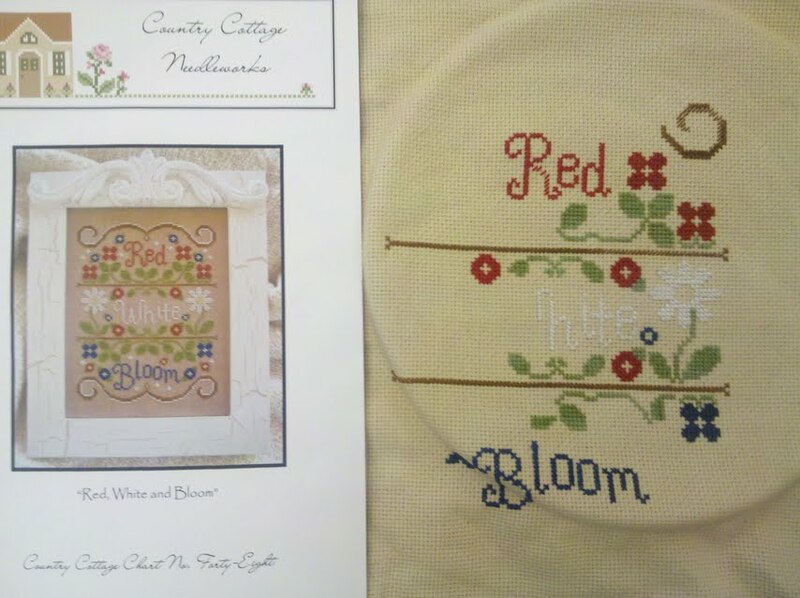 It's Red-White-and Bloom by Country Cottage needleworks. 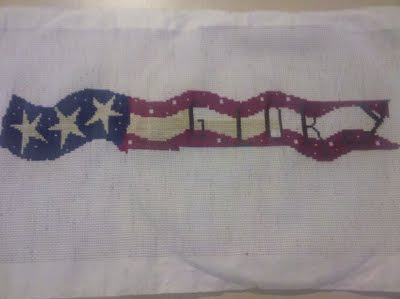 Another summery/patriotic piece. 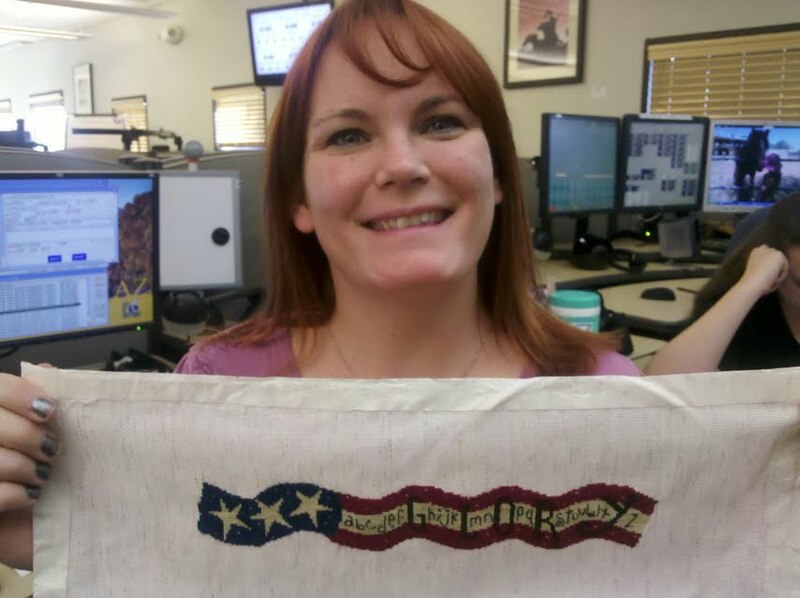 I even dyed my own linen for it last night. I started with tea, but it didn't come out dark enough to make the whites really stand out. So I did a second round with coffee, and i'm hoping by using three strands of the white it will really pop. Have a great Memorial Day weekend, I know i'm loving these first few days of summer before it heats up to the surface of the sun here. P.S..... Nataly of Nataly's Needle Creations is having a blogiversary giveaway on her blog...check it out! This is the latest work on "Glory". Almost done!! Yay.....except for that tiny little patch of beige on the upper right. Do you see it? In between the R and the Y? It would take maybe one more strand of beige to finish it. Its less than 40 stitches! And do you see the empty floss tag at the bottom. The chart said it would only take 1 skein of Weeks Beige. And I can't remember if I used part of this skein on a different project, but I know I am very frugal with my thread. And my two needlework shops are about an hour and a half drive there and back, so it may be a bit before Glory sees completion. SIGH. So frustrated right now. The rest of my week was pretty wonderful. On Thursday we had a picnic at the park. There were dozens of bunnies out on the grass, and we had the whole grassy area of the park to ourselves (well plus lots of critters). My four year old chased them all over. After dinner we flew kites. And the funny part is how I lectured the four year old not to let go of her kite string, and then she handed it to me and I got her kite stuck in a tree. Bad mommy! UPDATE: Thank you so much Karen for the offer of more thread. I just went and ordered it online today so hopefully by the end of the week it will be here (and theres still plenty of time to finish before July). I also ordered that Trilogy chart I mentioned a few posts back with the mermaid and crab...it's called Seaology. And FYI Roberta at Cottonwood Lane Primitaves is having a giveaway of the cutest little penny rug...check it out! This is my little bit of progress on Glory. Not so bad working in one color, no thread changes at least. I've gone through a skein and a half of Week's Garnet so far. Eager to get this done, and pick out a smaller more colorful project. 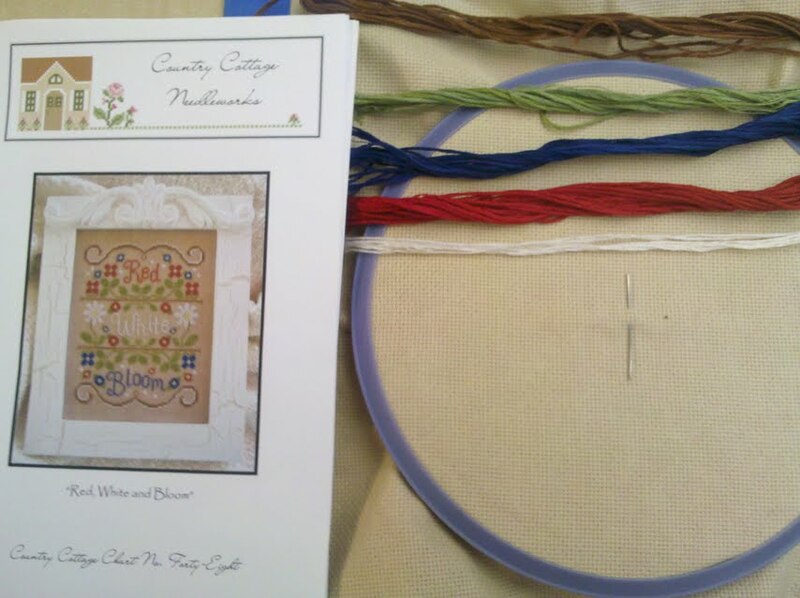 There is not as much variegation in the red and blue as I would like, but I used the colors the chart called for. "I beg you...to have patience with everything unresolved in your heart and try and love the questions themselves as if they were locked rooms or books in a very foreign language. Don't search for answers, which could not be given now, because you would not be able to live them. And the point is to live everything. Live the questions now. Perhaps then , someday far in the future, you will gradually, without ever noticing it, live your way into the answer." I just finished this, and am taking blurry cell phone pics again. But I was so excited to share!! I got this done in 1 week. 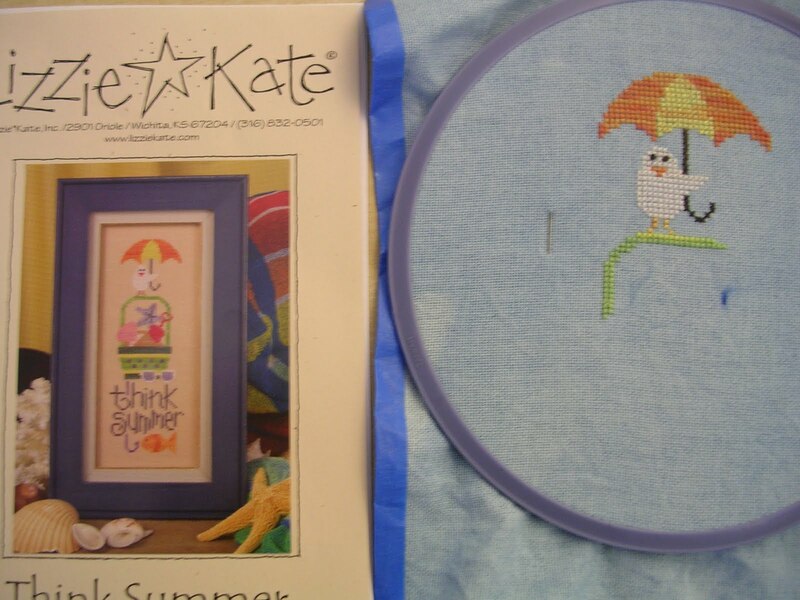 I changed pretty much all the colors, and added the water at the bottom instead of the hook on the chart (poor little gold fish should enjoy her summer too). I haven't done anymore work on Glory, but since this is done I will have all day tomorrow to work on my red and beige (I have to work up my excitement for that) I have had a stressful week, so it's a relief the weekend is finally here. Last night we ate the first five squash/zucchini out of my garden. Also the yellow Dixie squash is finally blooming, so hopefully soon I will have green and yellow squash for dinner. I have the attention span of a carrot! This is my little bit of progress on GLORY. I have all the letters finished. Which I was excited about until I realized that all I have to look forward to is lots of red and beige. How boring! It will be done by fourth of July though, i'm determined!!! And now for some pics of my garden that I have been promising. 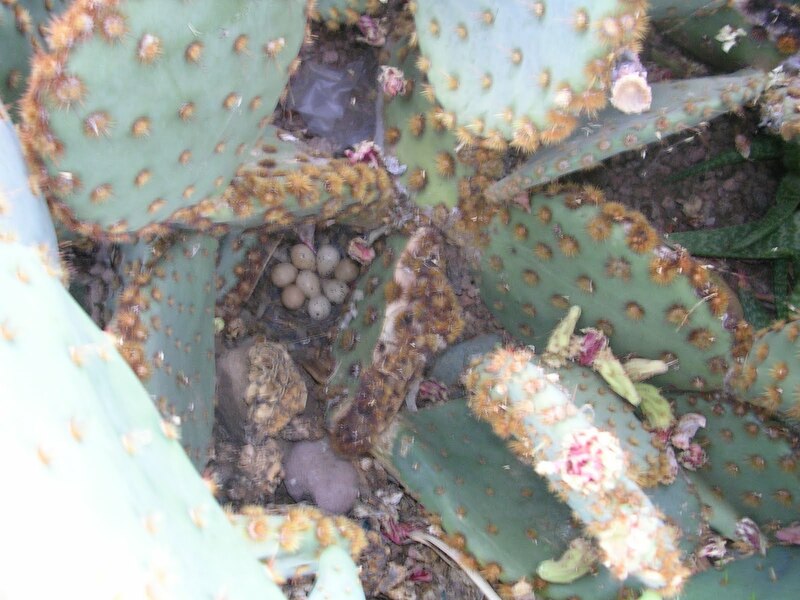 This is a little nest of quail eggs in my front yard. There was a new flock of baby quail out and about in my yard already last week and they are so cute following the mom and dad quail around in a line. This is one of my pumpkin plants. I think it is one of the Big Max variety. They haven't started to grow vines yet, but seem to be doing well. One of my tomato plants. I got about 10 tomatoes off of each plant. I am wondering if they will last through summer. They only get morning sun here on my porch. I think this kind is called "Early Girl Hybrid". 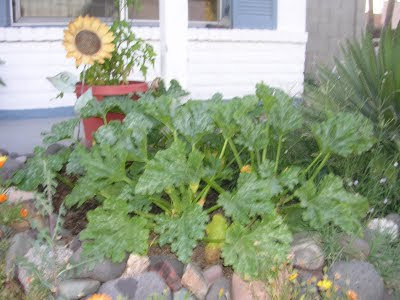 This is my zucchini, I have five plants growing. 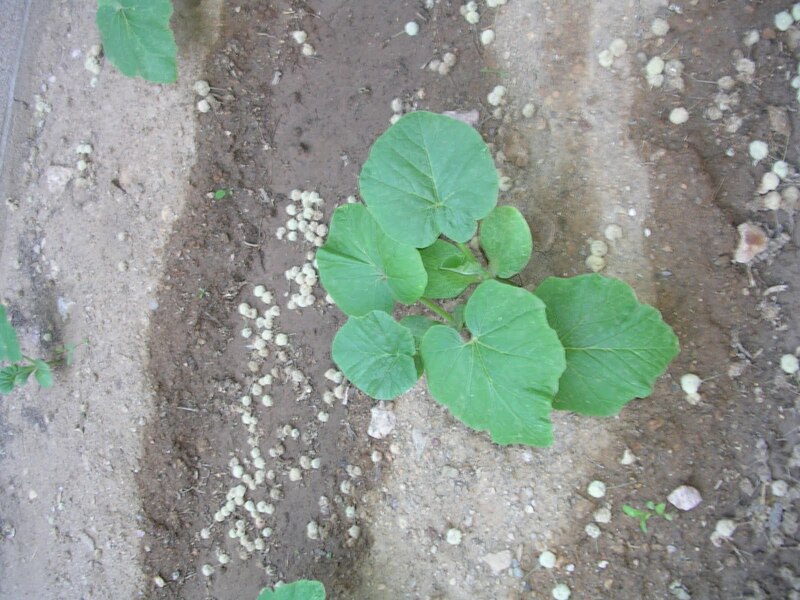 I also have Dixie Summer Squash growing in the same bed. But the squash have not exploded like the zucchini have. 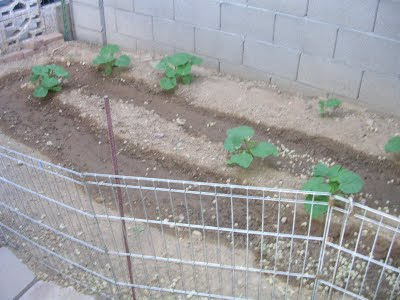 And this is my pumpkin patch again. I love calling it that!! I have my very own pumpkin patch to grow my very own jack-o-lanterns. And my peppers and lettuce. 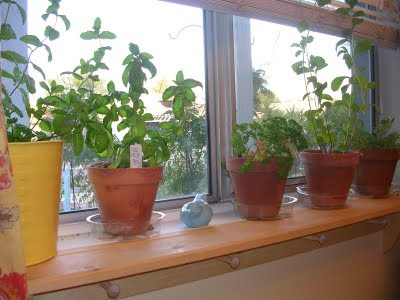 This is my inside little herb garden. I have basil, stevia, parsley, mint, and lavender. My girls were so excited when I told them all the leaves from our little indoor garden were edible. I tried making pesto with the basil last week, but it did not turn out so well. I've used the basil in other things though. It just makes me happy to see it grow. I had to take down all my Easter decor last week, and now my walls are empty. I'm debating moving a few of my permanent display pieces around, but kind of really like them where they are. 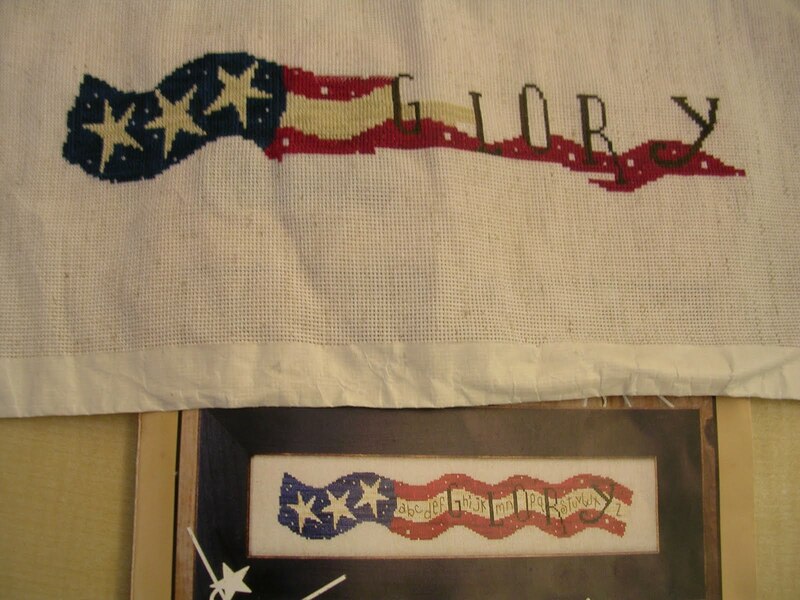 So I am hoping to finish Glory by the end of May, so I can get my Summer/Fourth of July decorations up. I am also looking for a few other smaller summer designs to work on. 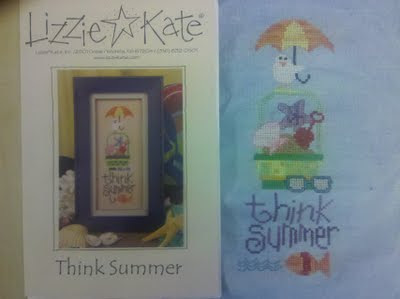 I really like one by Trilogy with a cute little red crab and a summer/beach scene, but can't remember the name of it. I always work on one bigger piece and then a few smalls. And right now all my smalls are Halloween stuff. This week was a slower week than last week, luckily. 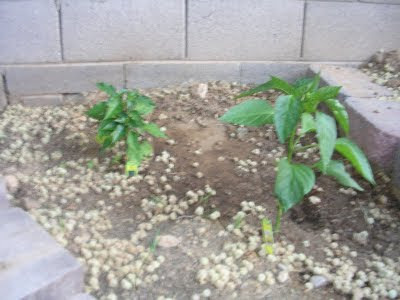 My garden outside is still growing. And my tomatoes are finally turning red. 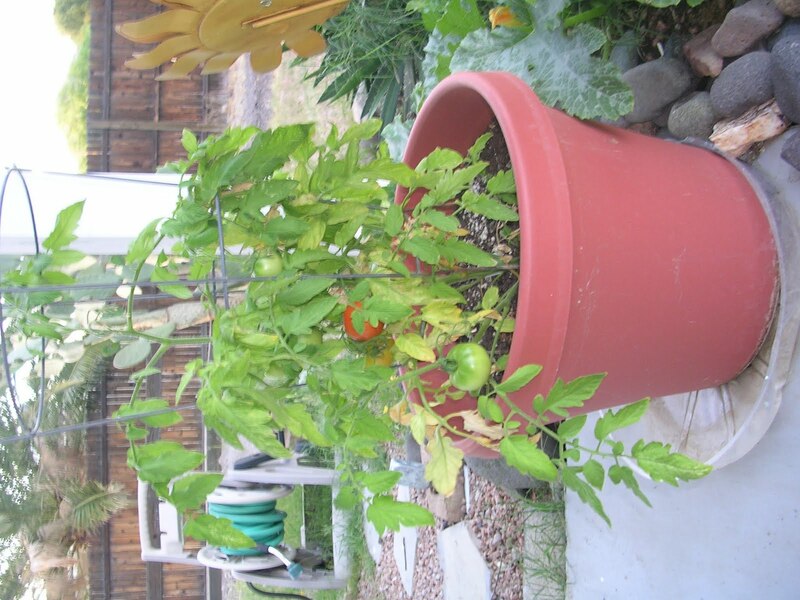 I have two tomato plants with about 10 tomatoes each on them, but it took forever for them to ripen. I also have summer squash, peppers, and a pumpkin patch. 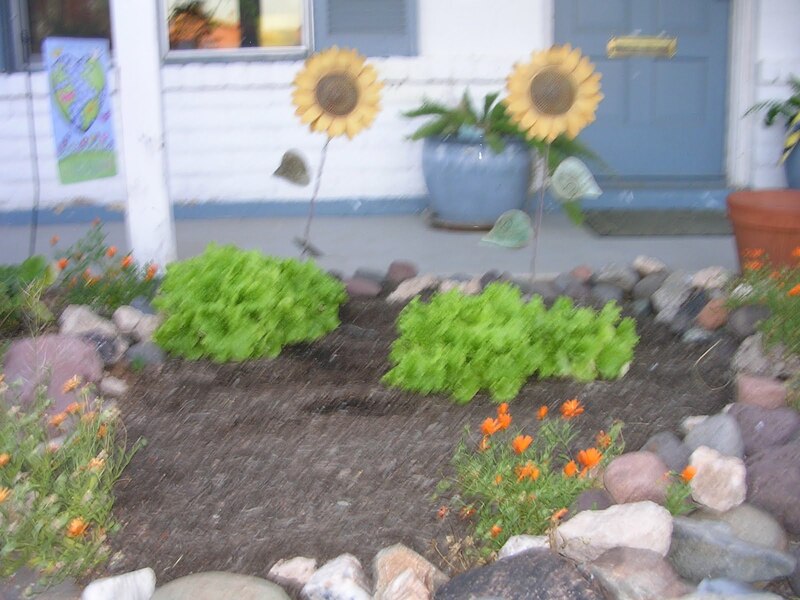 I think i'm most excited for the pumpkins, I planted a white variety (Lumina I think) and a Big Max variety which is supposed to make 20lb pumpkins. Hopefully they will last through our hot hot summer here.